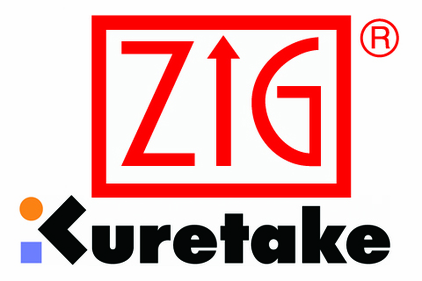 The line of Japanese products from ZIG Kuretake has something for everyone! Find just what you need for your projects like: Calligraphy, Poster/Sign Making, Cartooning/Manga, Fabric Design, Watercolor, Lettering/Sketching, Paper Crafting, and lots more!! Join our rewards program and save on your next order! Join our mailing list for news and promos!